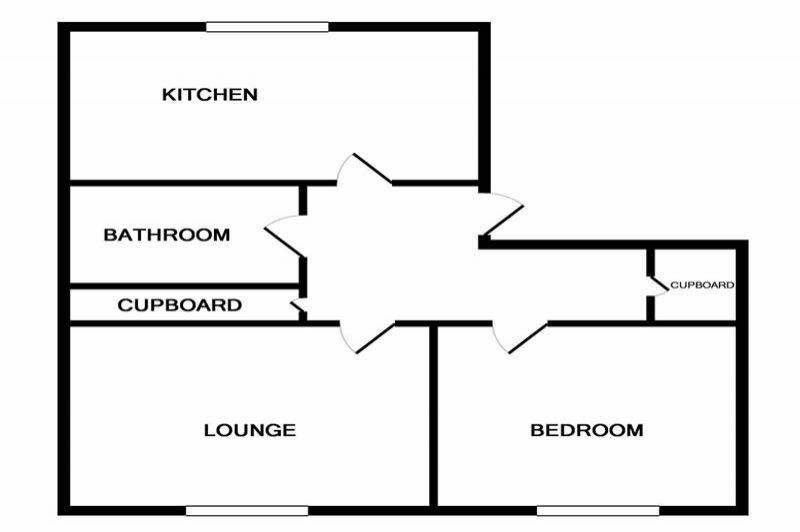 Comprises – Entrance Hallway, Lounge, Fitted breakfasting Kitchen, Double Bedroom and Bathroom. 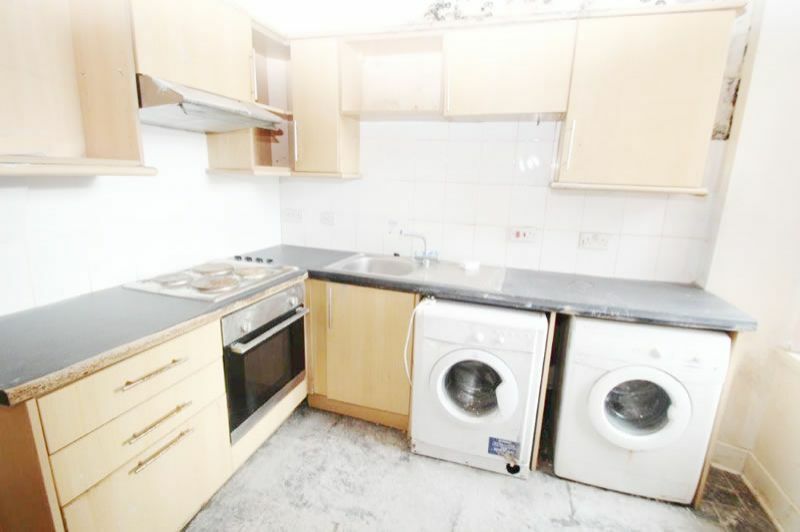 Further Features include Storage, double glazing, Electric Heating and ample on Street Parking. 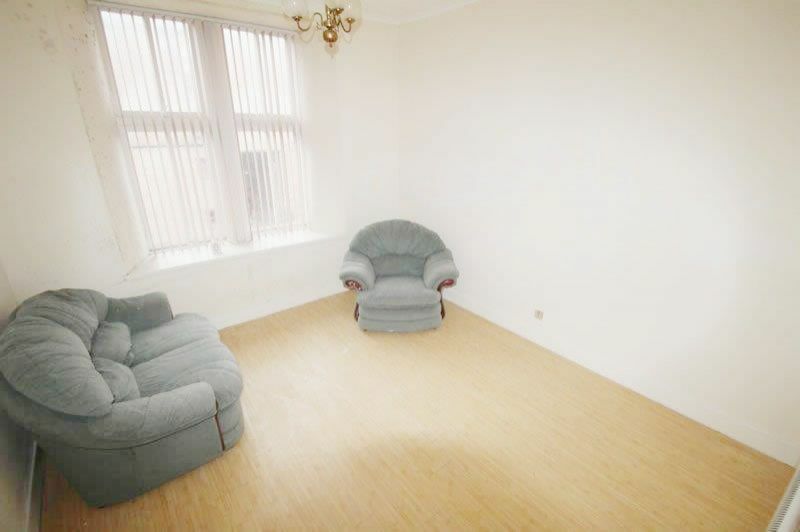 Rental Potential circa £400 pcm (£4,800 per annum). SALES EVIDENCE TO NOTE - Sales in this building (No 6)£65,000 Residential 12 Aug 2011 - £50,000 Residential 23 Apr 2008. 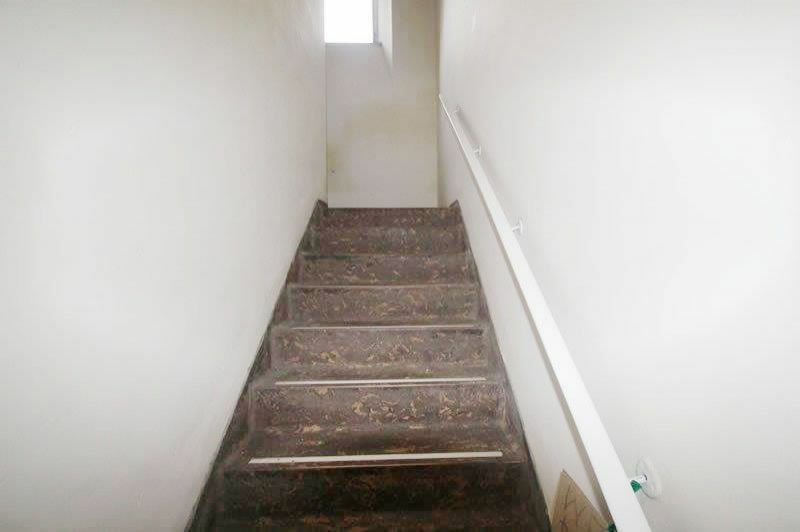 In adjacent building (No 10) £60,000 Residential 03 Dec 2010. 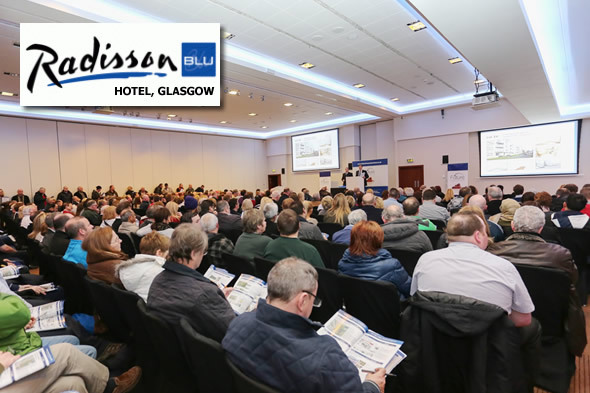 Superb motorway links via Port Glasgow to the A8 and M8 Motorways serving Paisley, Glasgow Airport and Glasgow City Centre *** POPULAR LOCALE – Town Centre & all amenities within minutes *** Main Street within the town centre. Minutes to Motorway Network, Oak Mall Shopping Centre, Banks, Schooling and all Recreational amenities. 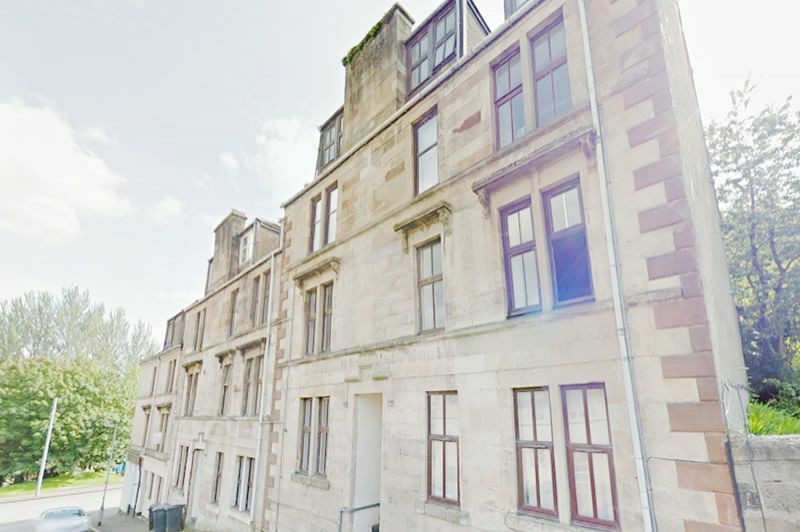 ONE BED tenement flat set in Blonde sandstone building in the heart of Greenock. 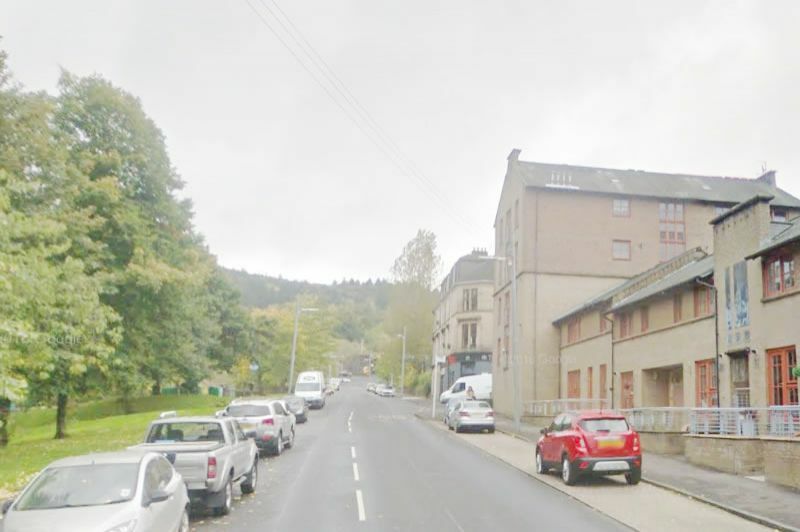 Good Sized Flat close to Greenock Town centre – EASY BUY TO LET INVESTMENT Comprises – Entrance Hallway, Lounge, Fitted Dining Kitchen, Double Bedroom and Bathroom. 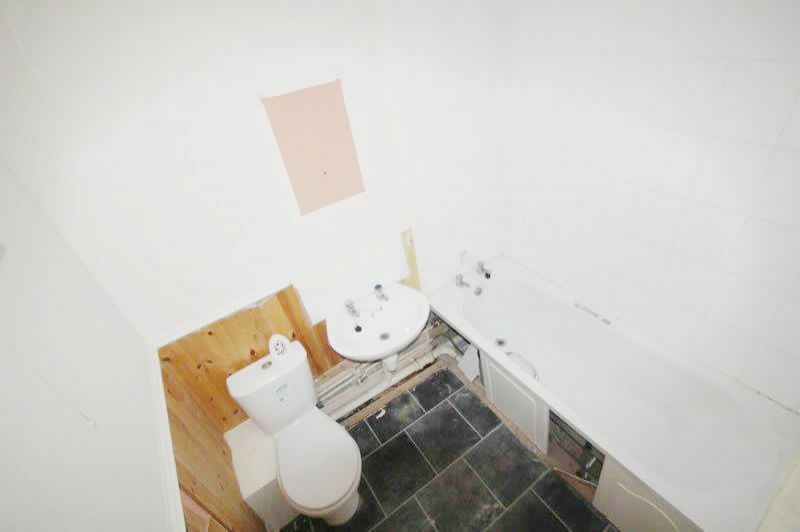 Further Features include Storage, Electric Heating and ample on Street Parking. 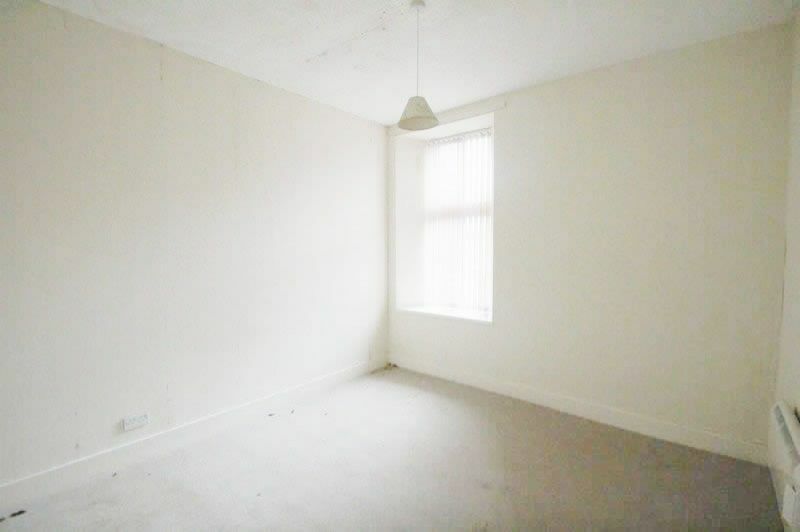 Rental Potential circa £400 pcm (£4,800 per annum). SALES EVIDENCE TO NOTE - Sales in this building (No 6)£65,000 Residential 12 Aug 2011 - £50,000 Residential 23 Apr 2008. 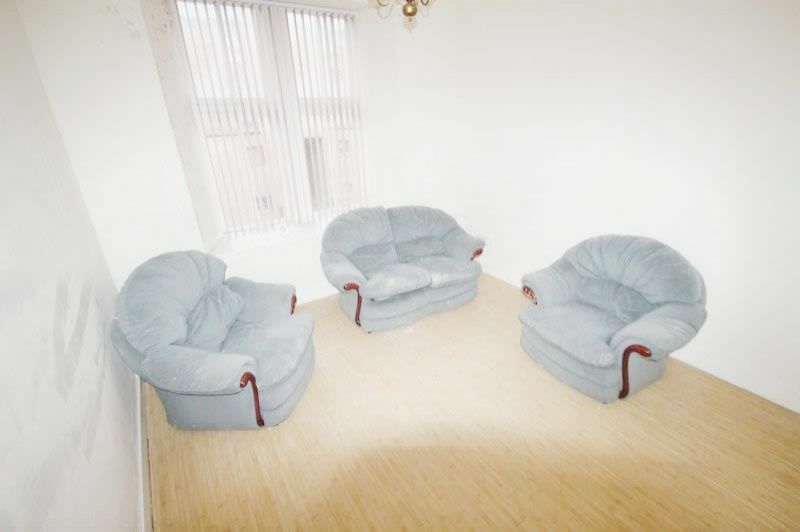 In adjacent building (No 10) £60,000 Residential 03 Dec 2010. Superb motorway links via Port Glasgow to the A8 and M8 Motorways serving Paisley, Glasgow Airport and Glasgow City Centre *** POPULAR LOCALE – Town Centre & all amenities within minutes *** Main Street within the town centre. Minutes to Motorway Network, Oak Mall Shopping Centre, Banks, Schooling and all Recreational amenities.100% PRIME RENTAL SPOT. Greenock is a historic town set upon the banks of the River Clyde world renowned for shipping, sea faring mariners and of course its ship yards. Central location near Town Centre and main Business District. 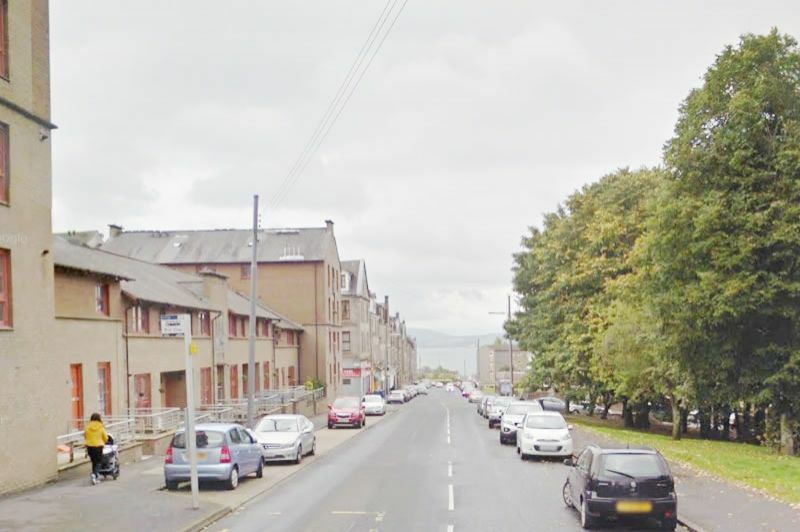 Close to 3 Train Stations including Greenock Central.